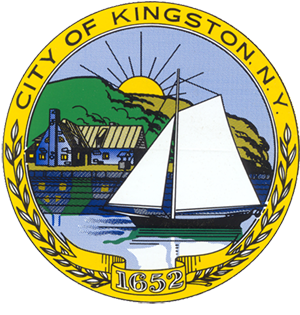 The Kingston Local Development Corporation (KLDC) is a not-for-profit organization dedicated to helping local businesses secure the funding they need to succeed. 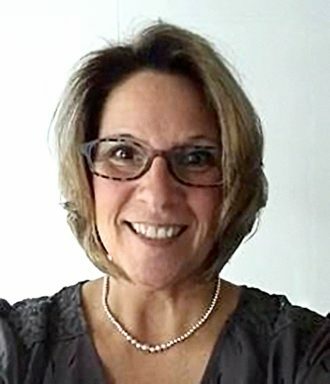 We make introductions to local bankers and other state and federal funding sources, and Kingston’s Revolving Loan funds and Ulster County’s Revolving Loan Funds provide loans that help businesses to create jobs, leverage private investment, and ensure a diverse, stable local economy. These low interest loans can help complete a business financing package. 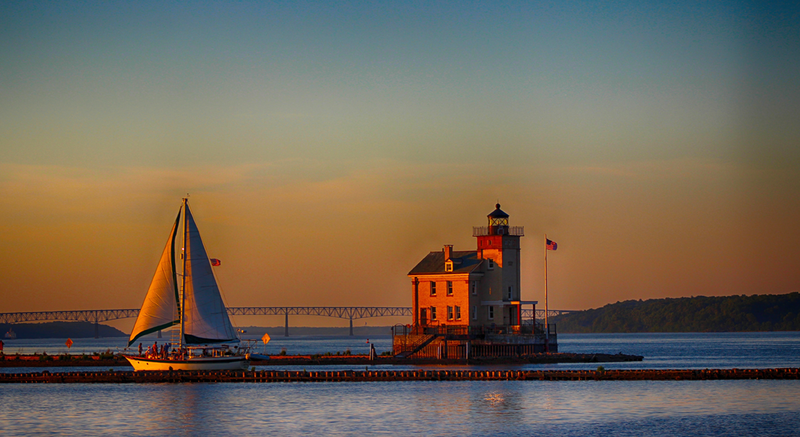 Ulster County also maintains a list of available grant opportunities. Our staff helps businesses identify sources of funding, align their grant proposals with key local and regional initiatives, and develop a competitive application. We also own and operate Kingston Business Park, a 107-acre industrial business park with two current tenants and available land for development. 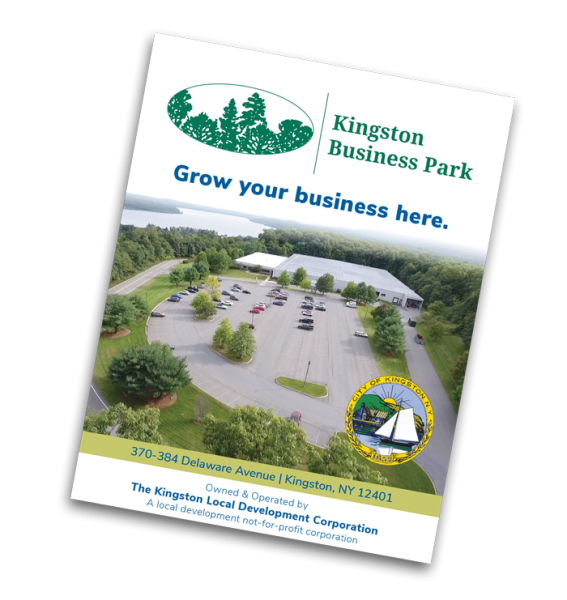 If you haven’t already, please download our brochure and learn more about Kingston Business Park.